In order to advise and educate on Digital Image Correlation technology, Lucideon has published a new white paper entitled ‘Digital Image Correlation for Construction’. Digital Image Correlation – often abbreviated to DIC – is a digital imaging technology, which can be used to create 3D strain maps to underline points of stress when an object is placed under pressure. High resolution digital cameras, which can be used to examine large-scale structures as well as building products and materials, are used in the process. They work to capture surface strain and the spreading of cracks, in order to display where and when the damage to a material begins. This cannot be identified by the human eye alone. The displacement maps can be later converted into video footage to allow for further analysis. 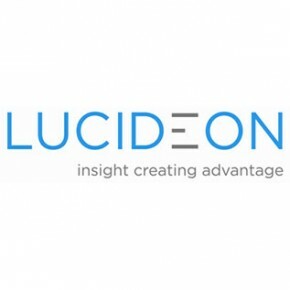 3DStrain is Lucideon’s dedicated DIC-based service. Supported by analytical data interpretation and an expert team, it is able to measure the strains and stresses on products and materials with intricate geometries. Testing structures under stress can be an expensive and lengthy process. As a non-contacting and non-destructive technique, DIC allows for testing without damage, which makes it suitable for monitoring and testing existing operational structures.